Hockers Brick& Tile Co., Inc. Since 1869, Hockers Brick & Tile has been serving Wisconsin and Upper Michigan with quality brick, stone, and fireplaces for both residential and commercial customers. Our family owned business has over 138 years of experience in the building industry. Our company is noted for going above and beyond to make sure that our customers are satisfied. As one of the largest suppliers of brick in the state of Wisconsin we stand behind our products. We carry clay products from all over the United States and Canada. Our product line is versatile with colors, shapes and sizes. Hockers Brick has a fireplace and installation department. We safely install and service gas, wood, and electric fireplaces. 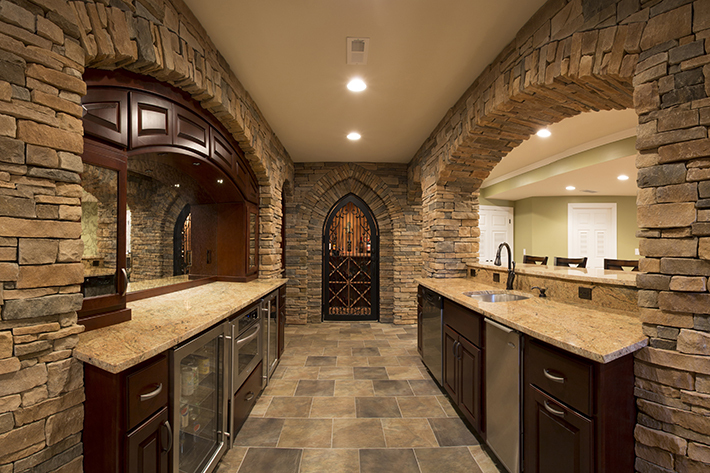 Whether seeking a natural stone veneer or man made light weight stone, we carry a large array of stone products. Stop in and see the beauty stone can add to your interior and exterior of your building. 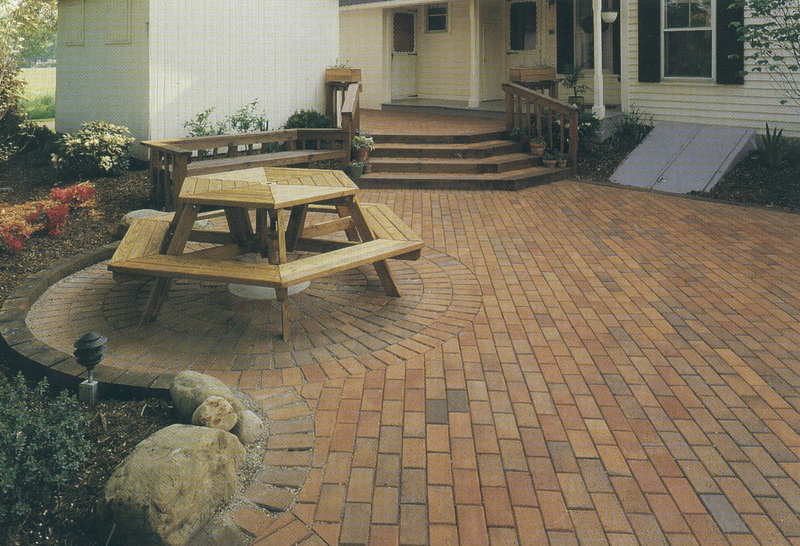 Natural stone and clay pavers are lasting, beautiful additions to all areas. Consider using these products to create dimension and uniqueness to to your outdoor area. Hockers Brick & Tile has one of the largest selections of quality fireplaces in northeast Wisconsin, and at affordable prices. We stock all types including gas units, corn, pellet and wood burning stoves. We are sure to have something that will fit your needs! We offer complete installation services on all of our fireplaces, stoves and inserts. No other product can match the timeless elegance and lasting quality of cut natural limestone. Since the early 1980’s, Hockers stone shop has produced some of the highest quality stone products in Northeast Wisconsin. We are eager to explore these new capabilities with you and your clients! Our experienced staff knows our products and will help you to choose the product that is just right for you and your home. With our large variety of products and specialties we offer, you can “one stop shop” and save time and money. We would like to help make your building or remodeling experience enjoyable. Visit us at our showroom in Green Bay at 2870 S. Broadway. We look forward to serving you and your needs. ﻿Hockers Brick & Tile Co., Inc.